Rabbi Isaac Elchanan Theological Seminary (RIETS) and the Yeshiva University community will celebrate the ordination of more than 130 musmachim [ordained rabbis] at its Chag HaSemikhah Convocation on March 19, 2017. While most will remain engaged in either full-time post-semicha Torah study or religious work—Jewish education, the pulpit, outreach or non-profit work—many will pursue careers in other professions, including medicine and law. In the weeks leading up to the celebration, YU News will introduce you to several of these remarkable musmachim. Rabbi Gershon Albert’s journey to the pulpit of Beth Jacob Congregation of Oakland, California, begins in a somewhat unusual setting: the French public high school he and his twin brother, Laizer, attended in Montreal, Quebec. As a pulpit rabbi, however, Albert is especially grateful for the ways RIETS equipped him to serve at the helm of a congregation—not only in terms of halachic expertise and Torah learning, but also as a confidant, a policy-maker, and the many other roles and responsibilities the modern rabbinate comprises. 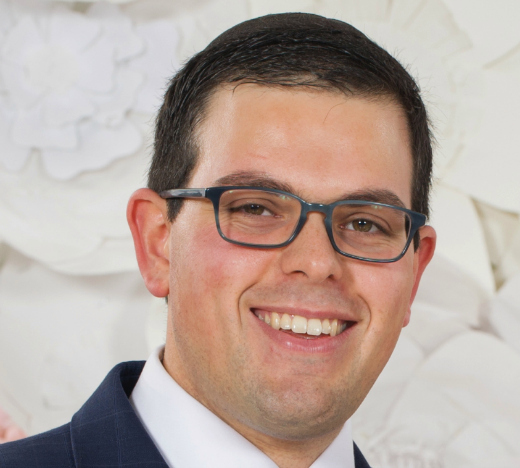 Ultimately, Albert hopes that his position as a rabbi enables him to make a true difference in the lives of Jews from many backgrounds and levels of observance. 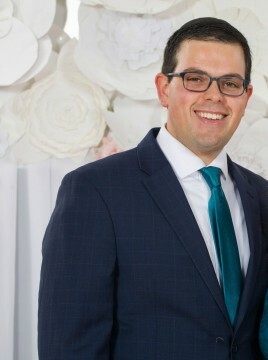 “My goals as a pulpit rabbi is to be an access point for the incredible mesorah [tradition] that we have as Orthodox Jews from every background, show people how deeply relevant and meaningful a Jewish life can be and help them take the next step in their Jewish journey without judging them or making them feel uncomfortable,” he said.